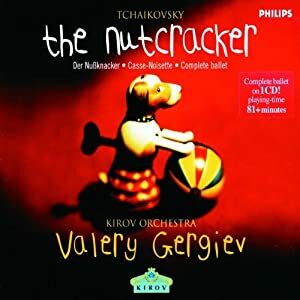 The beloved Nutcracker Ballet turned 120 today. Though every town in the U.S. has fairly easy access to at least one live rendition of the seasonal ballet each year, that wasn’t always the case. The Nutcracker was a complete flop when it debuted in 1892 and did not gain its current popularity until the mid 1960s. We’re fortunate to have this masterpiece as a part of our annual holiday repertoire! Great that people started seeing the magic in it again. Oh, and Tchaikovsky. You da man.